The bustling Georgian market town of Holt makes a wonderful base for enjoying this idyllic area. 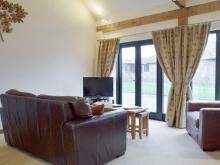 Located in the village of Blakeney this bijou property is situated within 0. 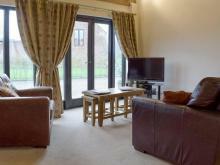 Walk straight from the front door of this property and into the peaceful surroundings of the Stody Hall estate. 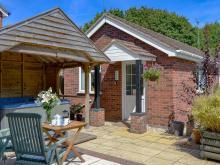 The town of Holt is the perfect place to enjoy a relaxed holiday in North Norfolk. A rustic barn conversion tucked away in peaceful gardens in Burnham Market, immaculately presented and beautifully renovated.